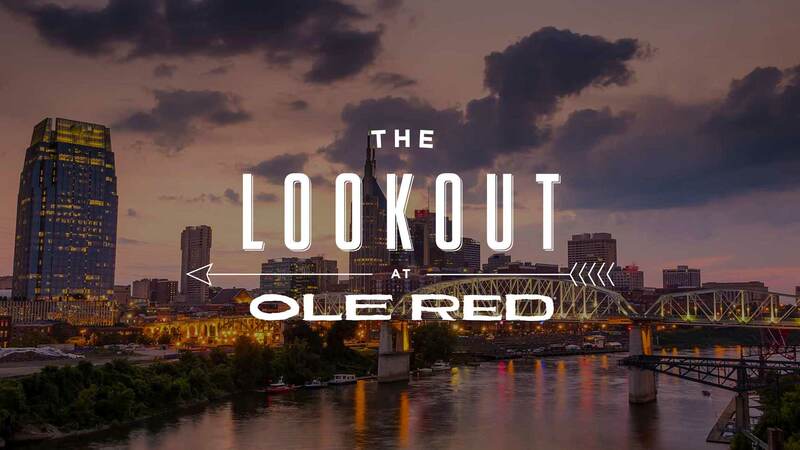 Priority seating is available Saturday and Sunday via OpenTable for parties of up to 8 people for brunch at The Lookout at Ole Red.  Once all members of a party have arrived, they will be seated at the next available table. Priority seating is not required and walk-ins are welcome! 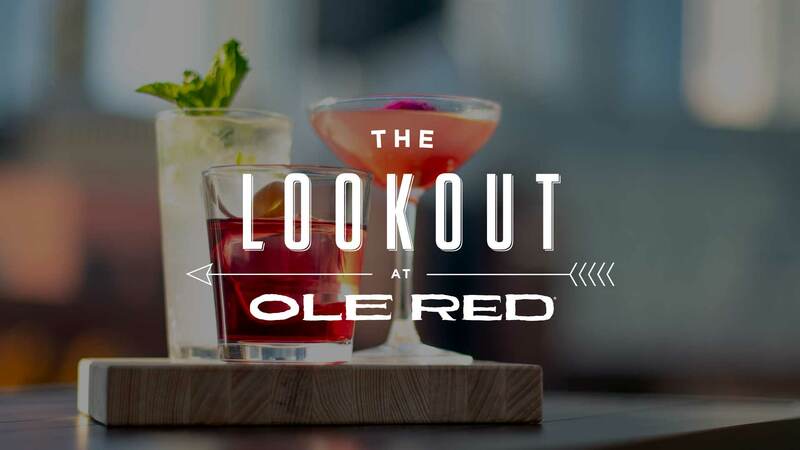 Welcome to The Lookout at Ole Red—Broadway’s highest rooftop retreat. Whether enjoying lunch in the open air or dinner under the stars; relaxing in style after a day on the run, or turning up for a night on the town… sip, dine and take in our amazing views. We’re not expecting the warden for a while.